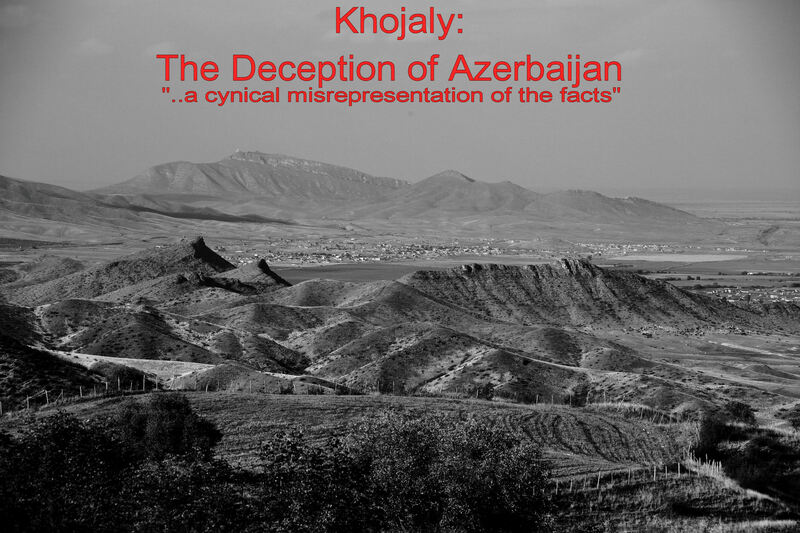 The view could be taken that, when Azerbaijan declared independence from the USSR in October 1991 they did so, illegally, in contravention of international norms, as their declared borders included a self-determined, independent state. An act of aggression! 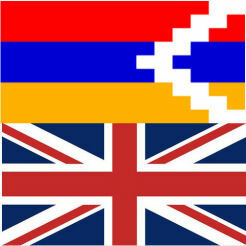 Turkey’s Press for lack of Freedom: What chance for Artsakh? 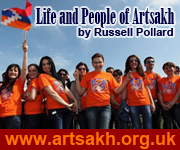 Syrian-Armenians: the issues of settling in Artsakh. Argentina should respect the right of self-determination in the Falkland Isles.